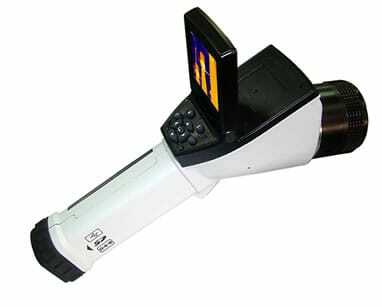 redirecting to Professional thermographic infrared cameras in 4s. With advanced high resolution FPA detector and powerful integrated digital circuits as well as DSP image processing system, T6 series handhold thermal imaging camera stably performs high quality image, accurate temperature results. It is developed for variety requirements of instant infrared troubleshooting in fields such as electric, electronic, firefighting and building detection.